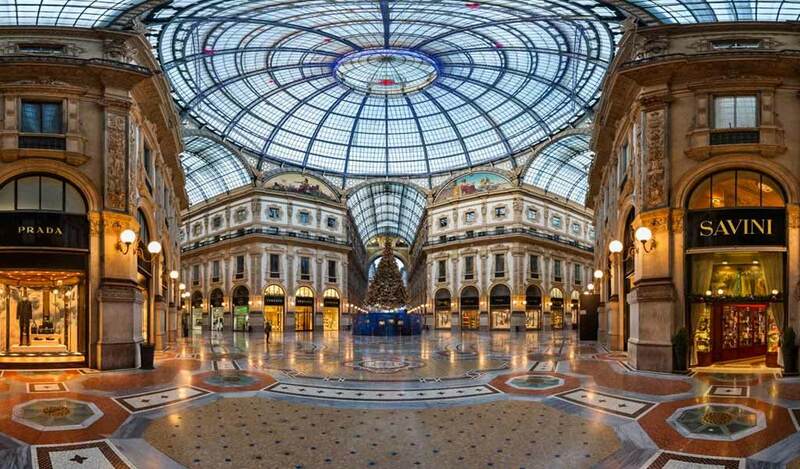 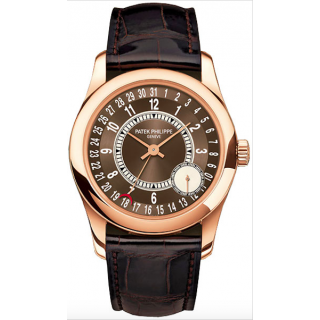 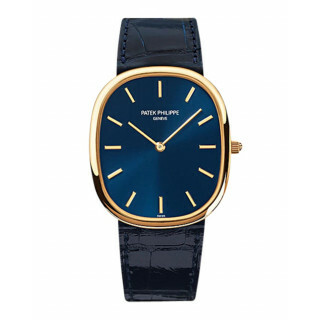 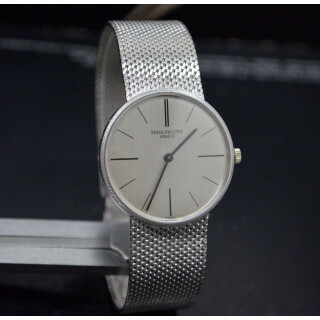 ABOUT Patek Philippe and Co. 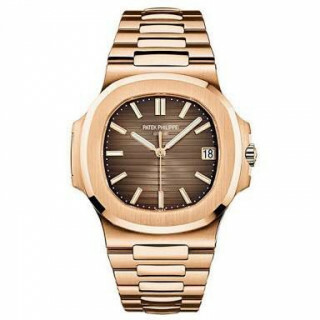 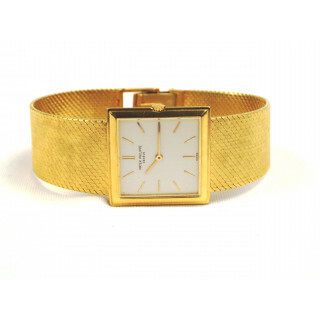 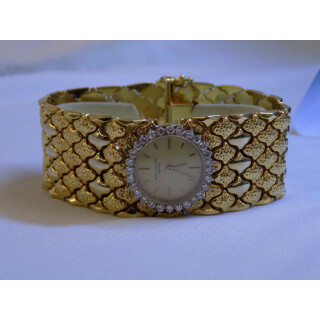 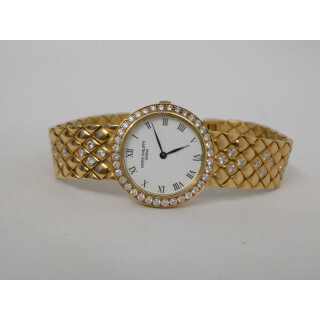 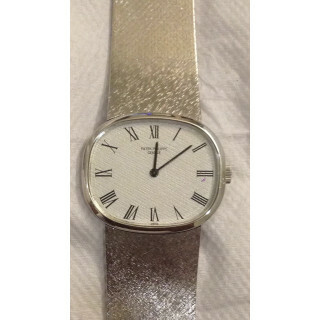 It is considered by many experts and aficionados to be one of the more prestigious watch manufacturers. 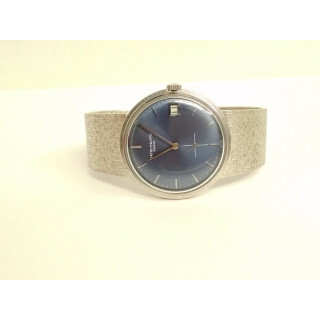 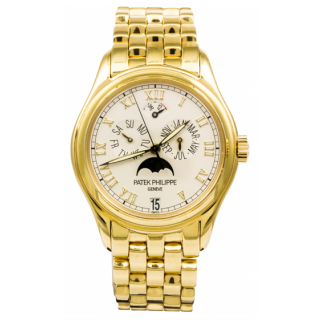 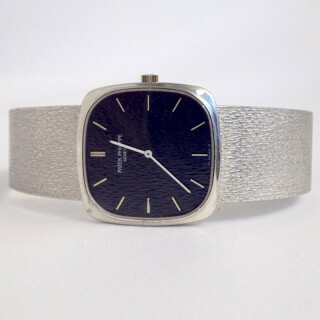 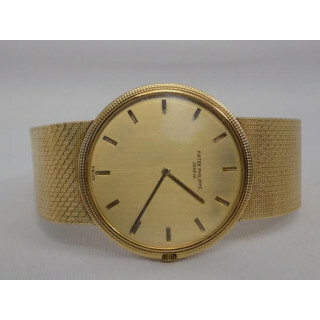 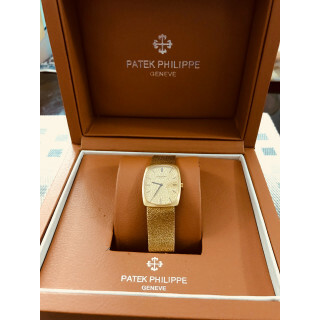 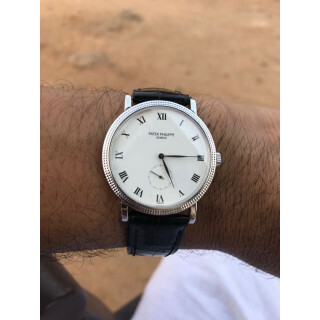 Past owners of Patek Philippe watches include Pope Pius IX, Queen Victoria, Victor Emanuel III of Italy, Christian IX of Denmark, and Albert Einstein.